Equipped with versatile features, Dreamer allows you to create practical & interesting objects for your home and the world much easier! 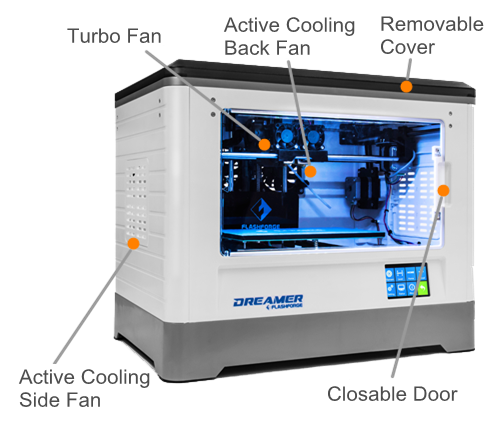 Dreamer features a closable door and a removable cover to keep out dust and foreign particles, which also make Dreamer a fully enclosed workspace to retain heat in the chamber, leading to better ABS prints. All of its hot and moving components are contained inside it to make it safer to use. Open the door, remove the cover and activate turbo fan and back fans to ventilate and cool down the chamber for better PLA prints. Dreamer is CE and FCC certified to be safe used in the home, office or classrooms. MODULAR-DESIGN DUAL EXTRUDER. MORE POSSIBILITIES. EASIER REPLACEMENT. 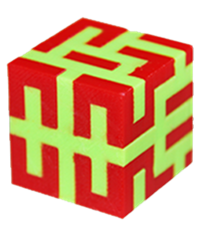 Dreamer dual extrusion is fine-tuned to print color-interlaced object without pausing the print, and swapping next filament each time when a different color or material is needed. 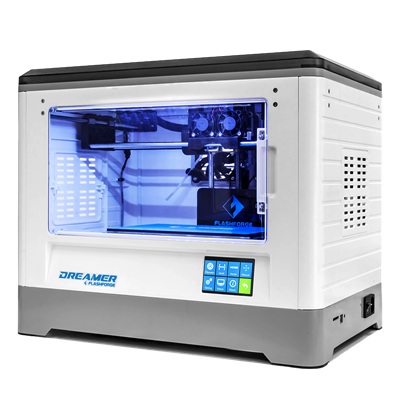 It also helps you to print clean and smooth hollow objects when the PVA or water-soluble filament is used as the support material. 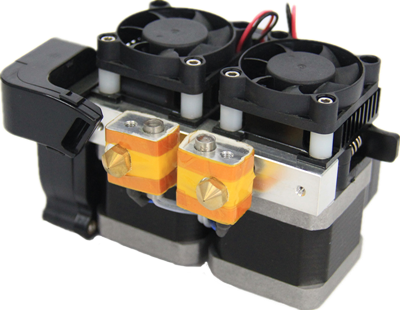 Its modular design lets you remove and repair the dual-extruder set easily and quickly. WI-FI CONNECTION. MINIMIZES PRINTING INTERRUPTION. Send print files via Wi-Fi connection to Dreamer’s built-in 4GB internal storage. 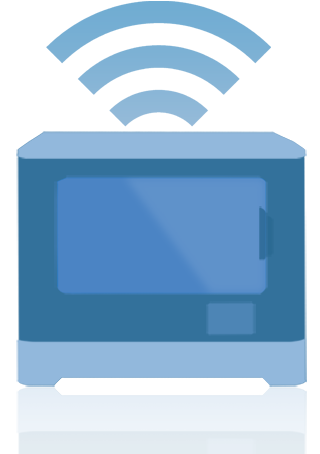 This ensures reliable printing right to the finish, even if your computer goes into standby. There's also SD Card and USB 2.0 connectivity as standard. 3.5-INCH IPS TOUCHSCREEN. EASE OF USE. 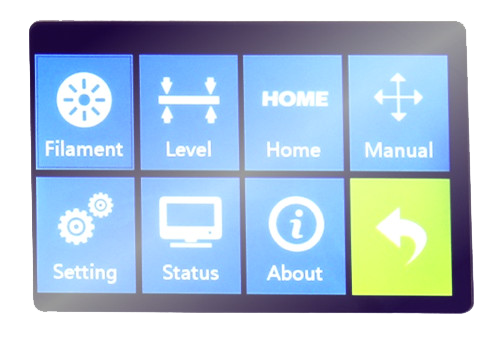 Just touch the intuitive icons on the touchscreen to operate your Dreamer 3D printer from first use! 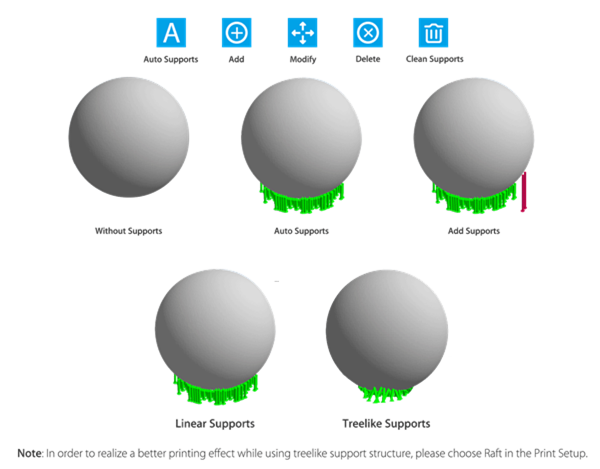 Built-in 16-language support familiarizes yourself with the operations quickly. 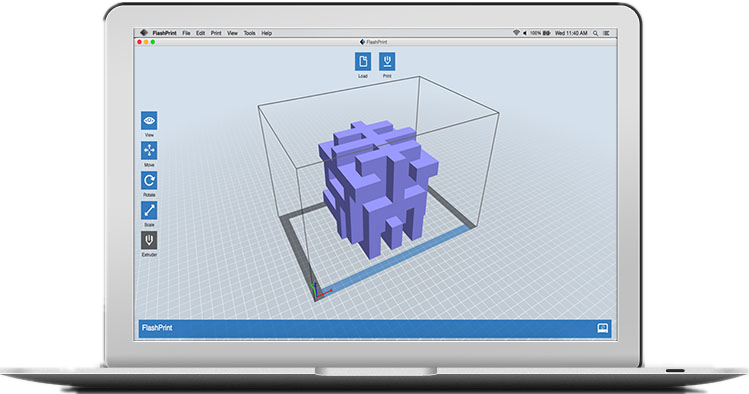 You can real-time view the printing status of your model from the touchscreen! FLASHPRINT SOFTWARE. SIMPLICITY. POWERFUL FEATURES. 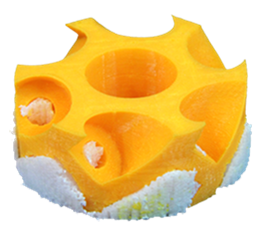 Simple and clear user interface gets you to slice .stl file successfully from first use. Powerful & efficient FFSLICER slicing engine saves you half slicing time. to remove them easier and save filament again.